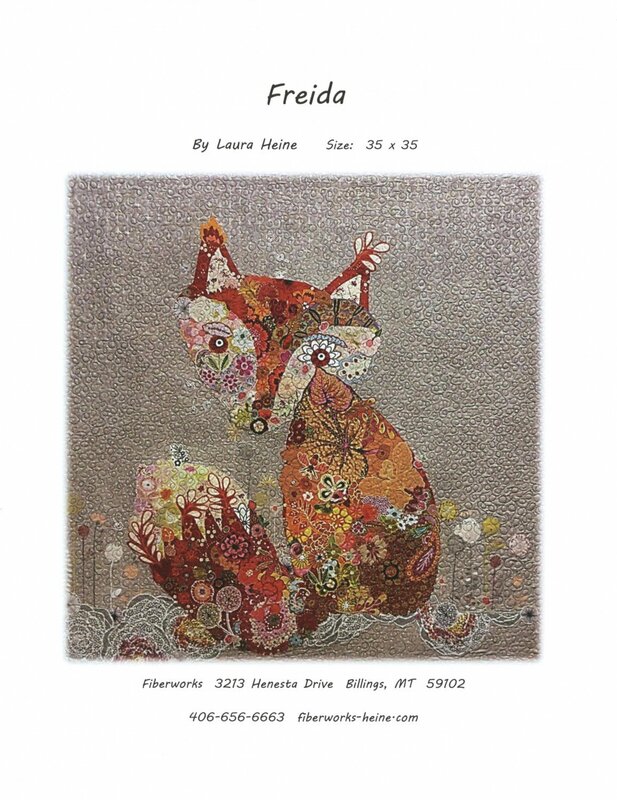 Learn the technique for making a fabric collage using designs by Laura Heine of Fiberworks. The class will focus on choosing fabric motifs and constructing the collage on a foundation. The method for applying the collage to the background and finishing the project will also be discussed. You will NOT need a sewing machine for this class.